Chicago area production fans take note. 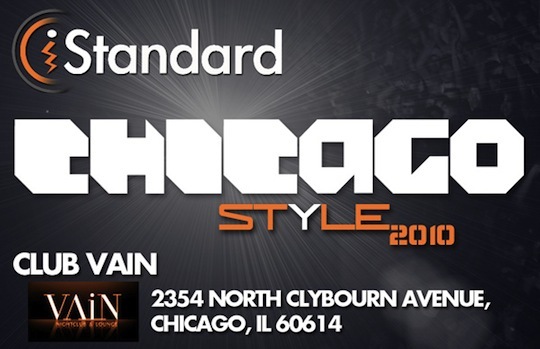 The iStandard Producer Showcase Chicago Edition will take place on July 27th and 28th. In addition to showcasing the work of up and coming producers, the event will be feature such notable judges as Buckwild, Scram Jones, and Prolyfic along with an Ableton beat making workshop with Tommy Faulds. Note: Crate Kings will be in attendance on at least one of the dates. Give a shout on Twitter to link up during the event. $20 for both nights/$15 for one night @ door.